Eclipse viewers in the western and southern parts of Connecticut will have the best chance to Monday's solar eclipse. The top towns for visibilty by eclipse percentage are Greenwich, Danbury, New Haven, Waterbury, Torrington, and Groton. 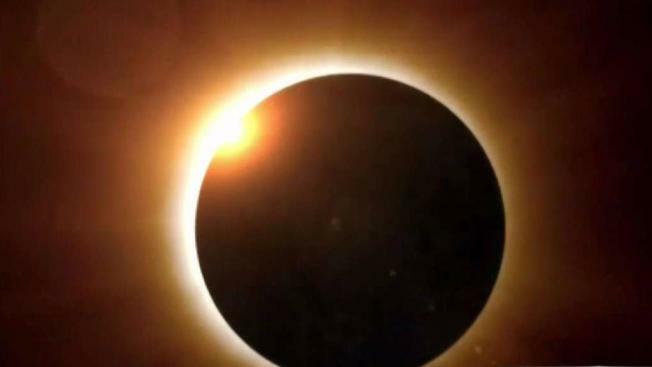 The solar eclipse is expected to start to be visible here in Connecticut at 1:45 p.m. with the peak viewing time at 2:45 p.m. By 4:00 p.m., the eclipse will be over in our state. Remember to view the eclipse safely using certified ISO safety glasses or by making a pinhole projector.